When you want to try a new recipe, there are often items that you have never used before that are needed. Luckily, at Redlands Ranch Market, we have many exotic and hard to find things at your fingertips. We specialize in providing food from around the world so that you can have a taste of home or a new international cuisine available in your home kitchen. But that doesn’t mean that we also don’t carry the standards. These are the items that every home kitchen should have on hand to help enhance your cooking and provide the basics of a meal. When you invest in having these staples in your kitchen at all times, it makes trying new recipes so much easier because you already have a majority of the ingredients that you would need in the kitchen. You then only need to buy some fresh vegetables, meat and maybe a couple of more small items and you are all set. 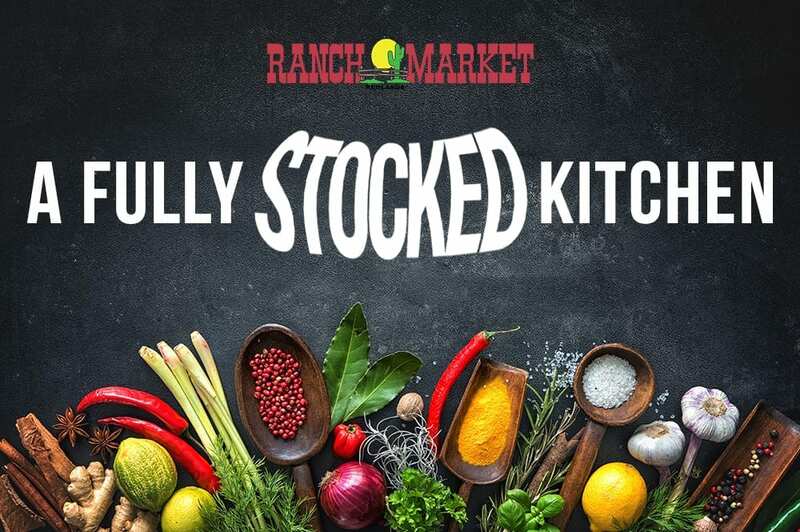 Come to Redlands Ranch Market to meet all of your cooking needs!